Medium 54cm-58cm SAFETY QR CODE In case of an accident, Safety QR Code allows any person equipped with a smartphone that can read QR codes, to identify who exactly should be contacted and what should be done, thanks to a voice message recorded beforehand. 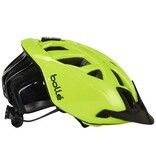 This BOLLE exclusive option makes your outings safer. 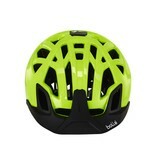 LED The LED was especially designed for a perfect fit with BOLLE helmets. 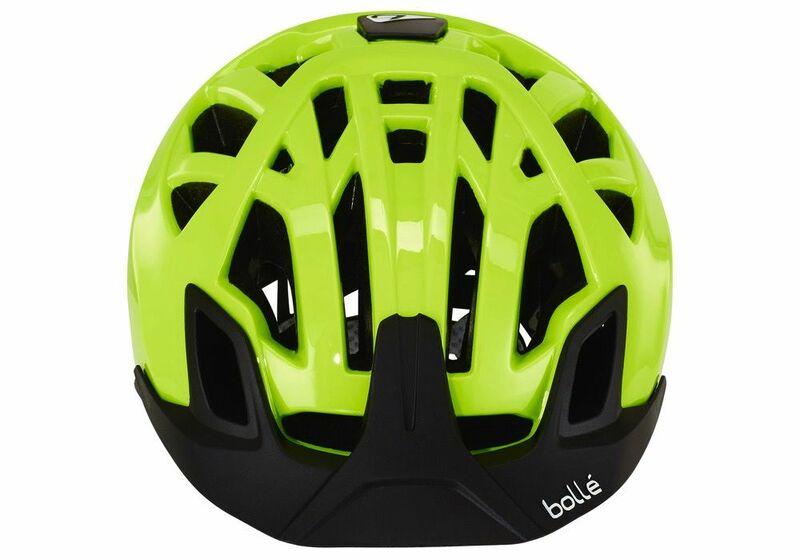 Located at the highest point of the cyclist’s silhouette, the LED has 2 positions, either continuous or flashing, and offers best possible visibility and, as a result, added safety. 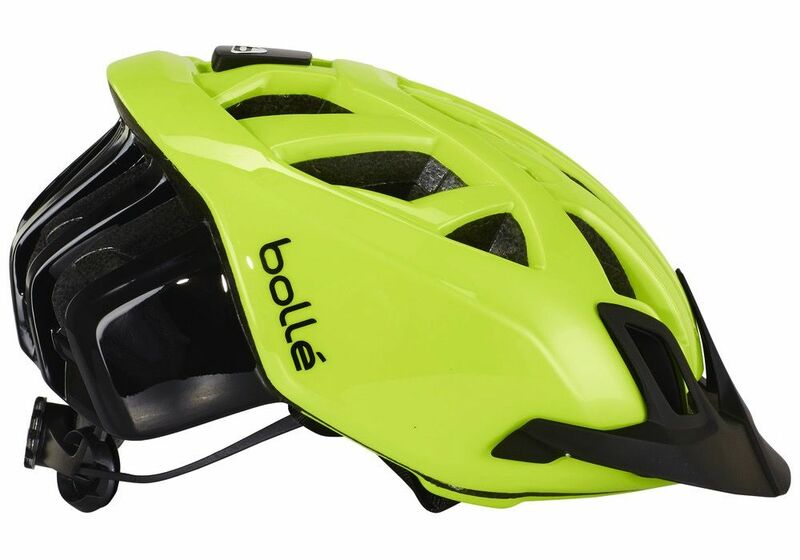 If you’re racing and the slightest gram saved is important, fear not, BOLLE has designed a lighter capsule to replace the LED without detracting from its great looks. ALL SEASONS Our helmets are equipped with 2 linings, one for summer and high temperatures and the second for the cold in winter. The winter lining replaces the summer lining and is directly velcroed onto the helmet. The helmet straps then slide through loops sewn into the winter lining. 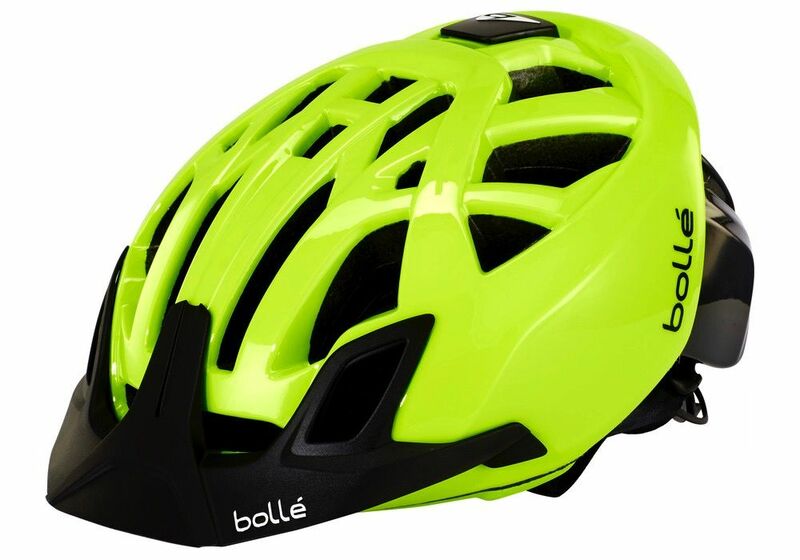 Gone are the days of slippery bonnets and exposed ears after just a few kilometres! These 2 linings allow you to ride under perfect conditions all year round. SUNGLASSES GARAGE The One helmet has a specific location designed to hold a pair of sunglasses CLICK-TO-FIT™ SYSTEM With the Click-To-Fit system, you can adjust the fit very precisely. 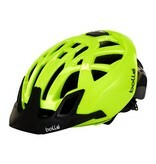 On the hill, you can tighten or loosen the helmet for perfect fit. REMOVABLE VISOR For those who prefer the road but, from time to time, head off the beaten track, The One helmet is also delivered with a removable mountain bike visor. You can use the same helmet on and off-road.